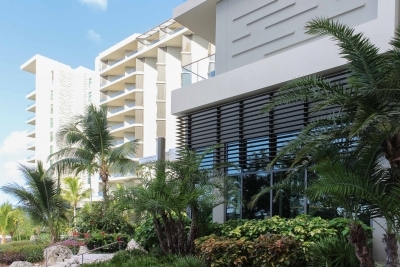 Poma fabricates metal and glass systems for buildings in the Cayman Islands and around the world. Poma capabilities include guardrails, metal facades, canopies, and exterior sunshades. Each of these systems can be unitized and delivered as fabricated assemblies. Poma ships internationally for installations worldwide. 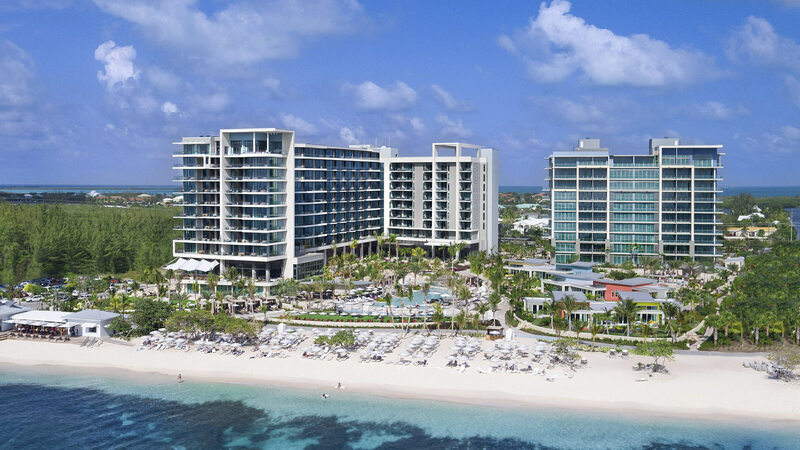 All Poma systems made for exterior Grand Cayman projects meet High-Velocity Hurricane Zones standards (HVHZ). In addition, Poma uses third-party engineers to test for load codes. These systems help to prevent corrosion and spalling by using smart connections. Poma has been at the forefront of this industry for many years. As a result, the company owns many patents for high-performance. Poma-fabricated systems will protect your building’s investment while providing safety for its inhabitants. If you’re looking for a partner, Poma serves both domestic and international clients. So when you are ready to scale, we’ll be there to meet your project’s demands. Learn more about our team by reading the Poma story.